Happy Saturday! 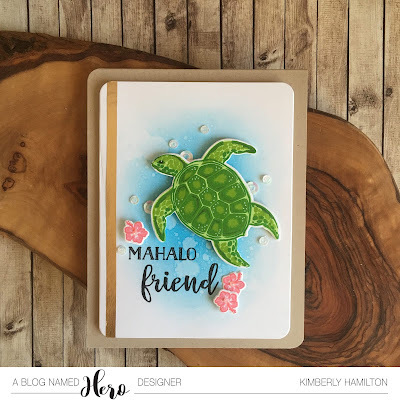 I am over at a Blog Named Hero today sharing this friendship gratitude card. 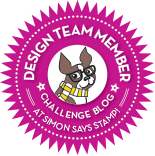 I am an animal addict and my husband often says that I should be running an animal refuge of which, I would agree 100% lol! Sea turtles are among my favourites (well, If I had a favourite). 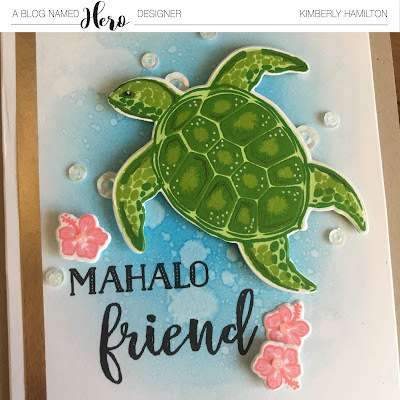 So I chose the fantastic Sea Turtle Layering stamp set not only because of the layering turtle but also because of the Mahalo sentiment. I started by stamping my turtle with a mix of Hero Arts green inks on Neena Solar White 80lbs cardstock a used the accompanying die cut. I then die cut antother Neena panel with the Hero Arts Rounded Rectangle dies and blended a light layer of Salty Ocean Distress Ink in the middle. Once that was complete, I added some water with my Distress Sprayer to offer some "water droplet" texture. 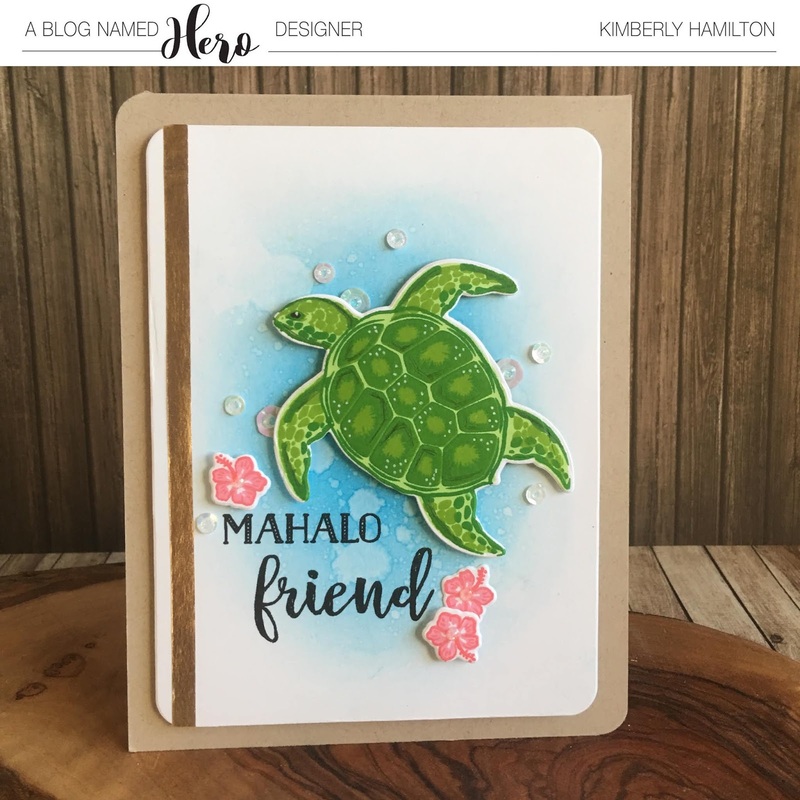 I stamped my sentiments from both the layering turtle set and the "friend" sentiment is from Hand Drawn Messages by Hero Arts. 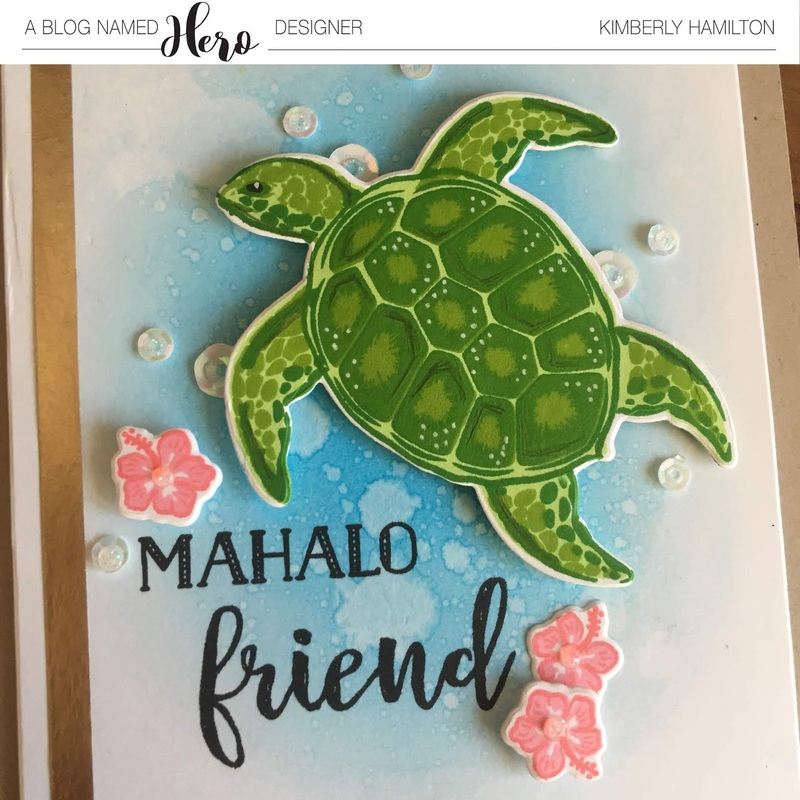 I placed my turtle on the base panel and I felt it needed a little something more so I die cut the sweet Hibiscus flower from the Layering Turtle set and framed my sentiments with them. I finished off my card with some iridescent sequins, a line of gold washiest tape on the left side and some white blizzard Nuvo glitter on the centre of the sequins. 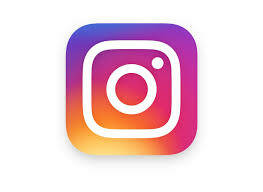 All products listed and linked below, affiliate links used at no extra cost to you!